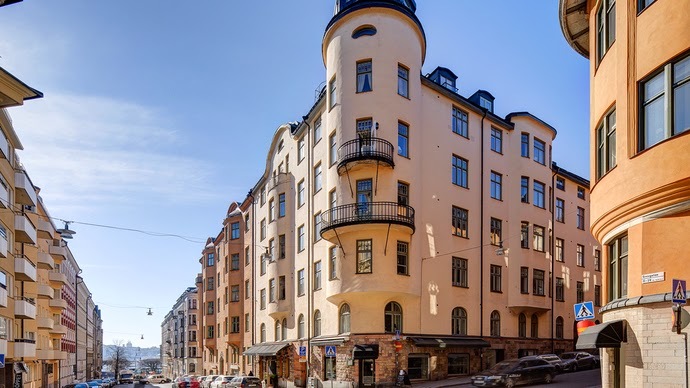 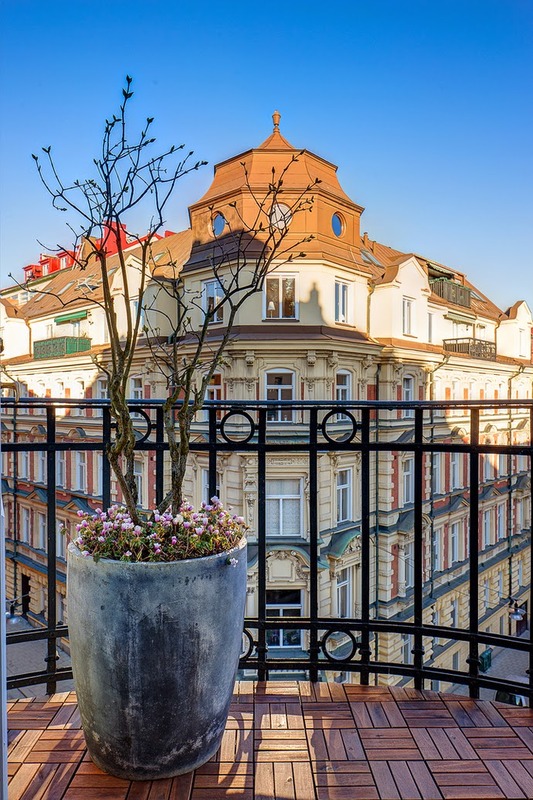 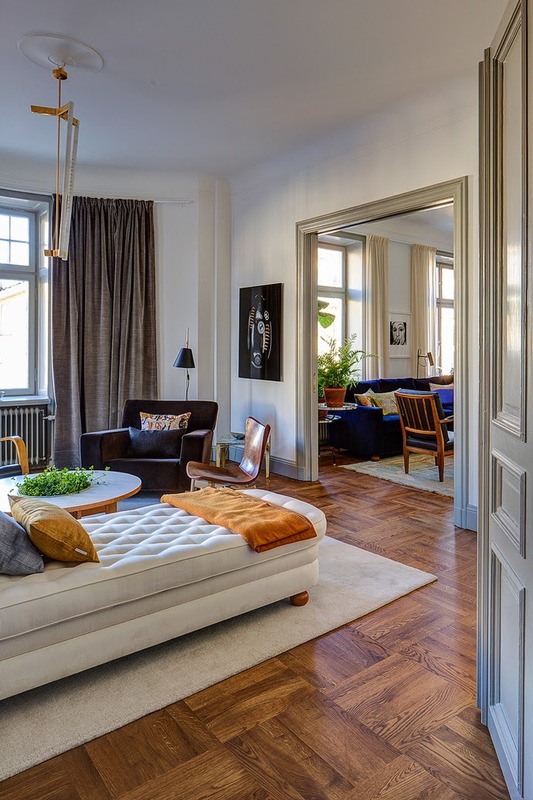 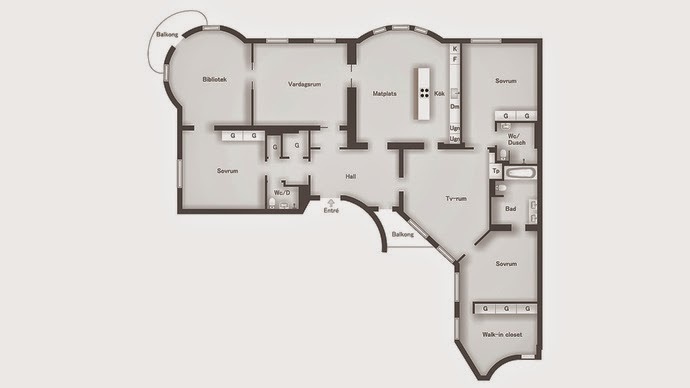 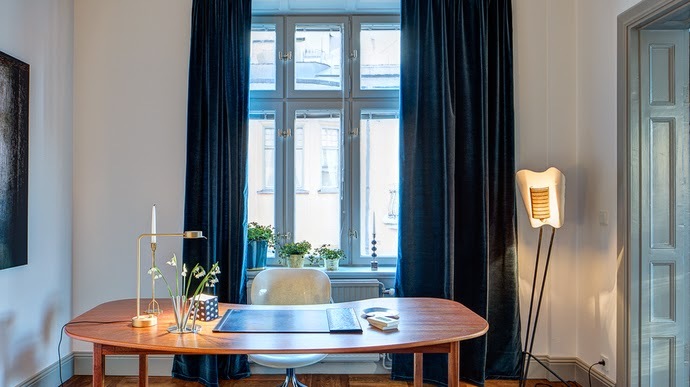 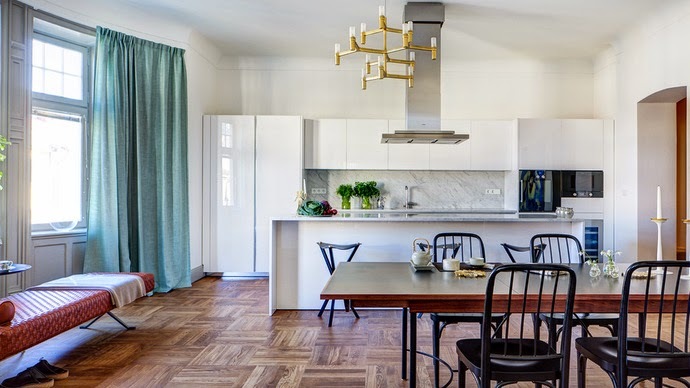 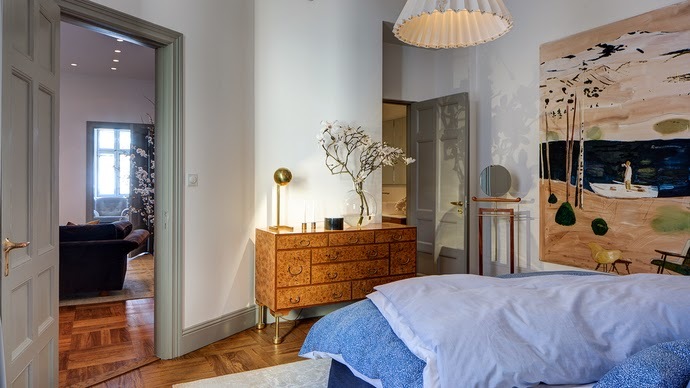 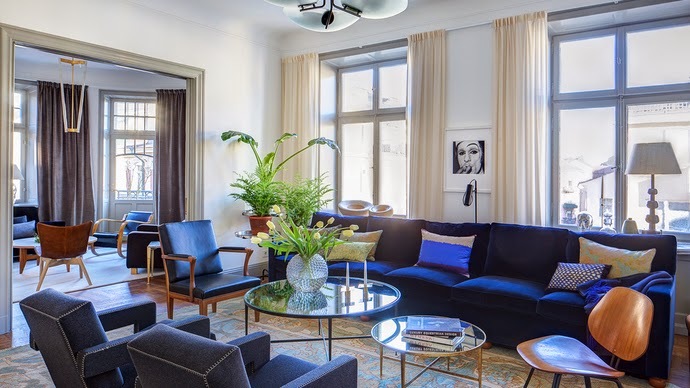 This light, bright and beautiful apartment is located in Östermalm and on sale right now. 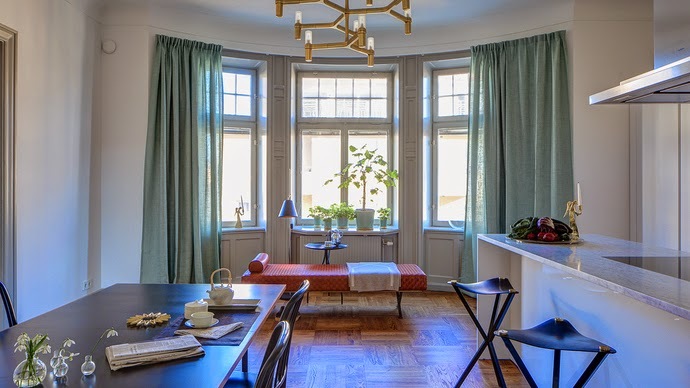 Love the art nouveau characteristics, the high ceilings, the floors, the space and the amazing styling created by the Svenskt Tenn house. 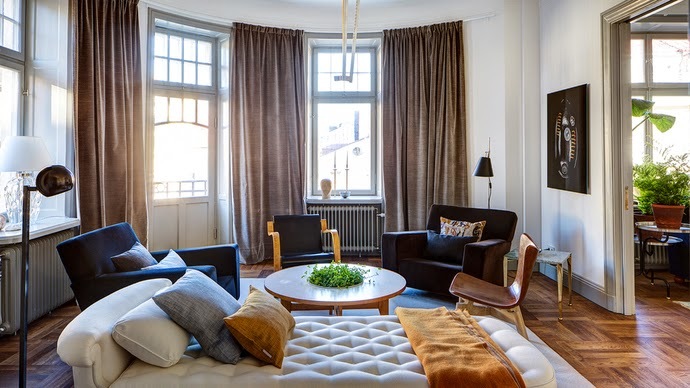 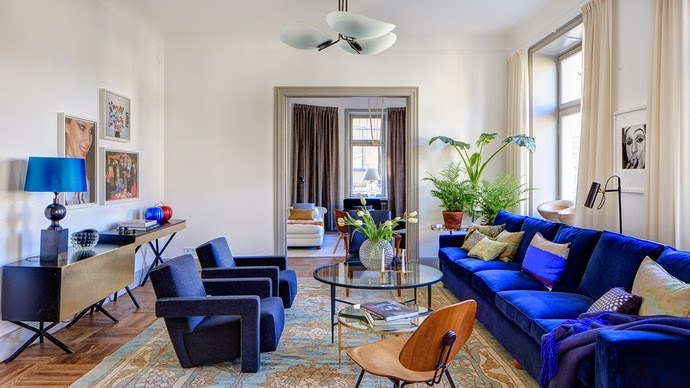 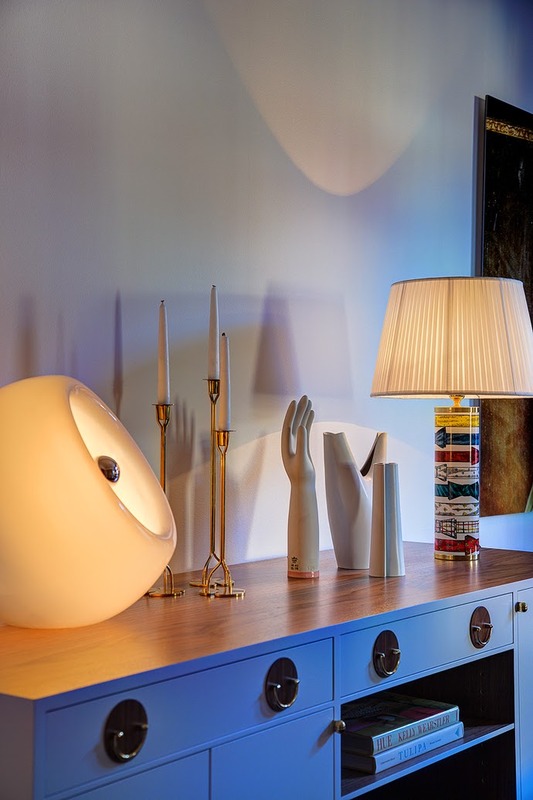 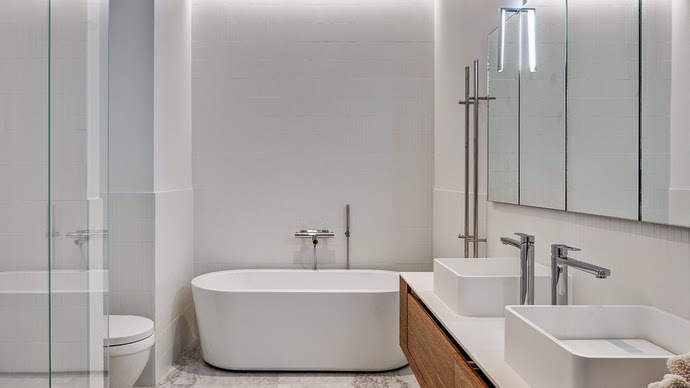 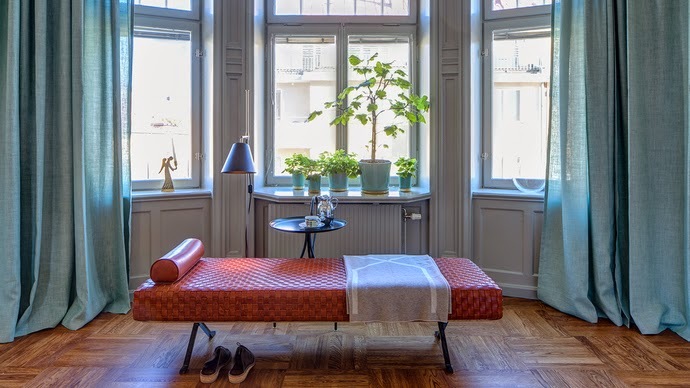 Svenskt Tenn is a Swedish classic interior design company with its flagship store on the beautiful shoreline boulevard in the center of Stockholm and a must for those with an interest in design and interior furnishings. 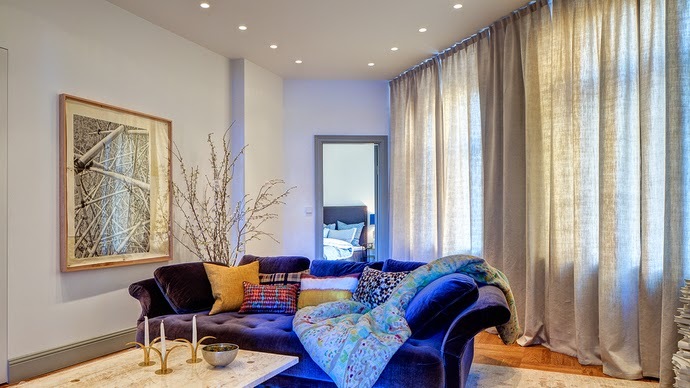 What do you think of the final result? 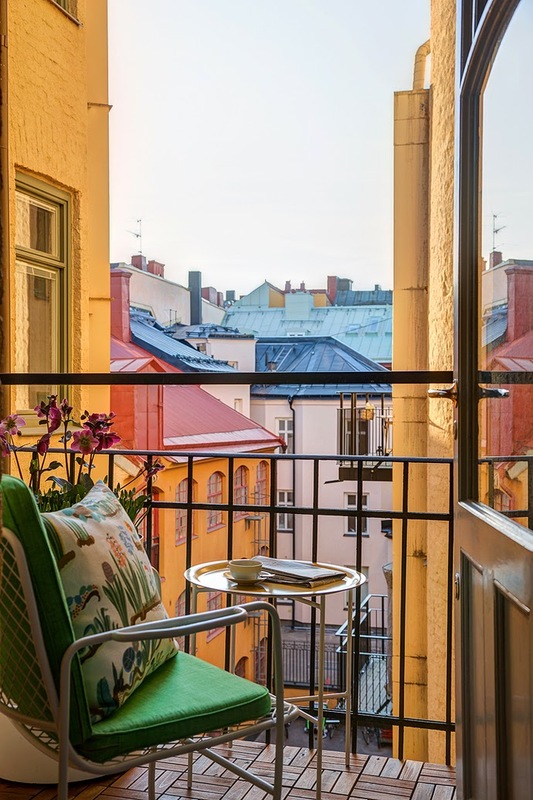 A charm isn't it? 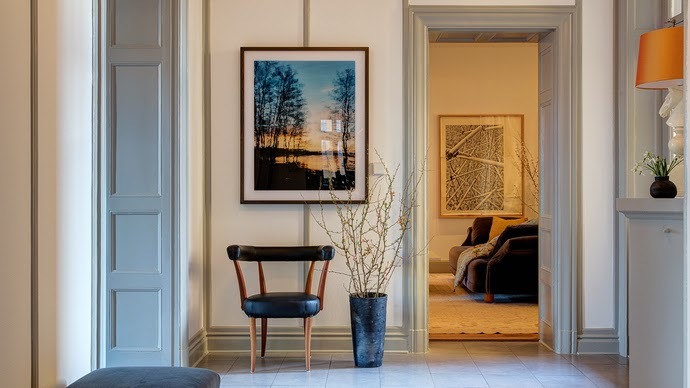 Labels: home interior, interior design, Stockholm.